Kratom products have been popular with a lot of people lately, so that’s why they are looking for a kratom dosage chart to guide them. Proper dosage is needed for everyone who takes this product because consuming an incorrect amount would be very dangerous. Although kratom is known to provide pleasant effects, it could be harmful when misused. It is recommended to be well-versed with kratom first before buying and trying out one. There are tons of guides online that tell what kratom is and where it originated from. The most important thing to remember is that it is a product used to improve someone’s mood or even make someone happy just by taking it. Kratom comes in different variants, and all of them have a different kratom dosage chart. However, there are a lot of charts that generalize all kratom strains, which are very helpful, especially for beginners. 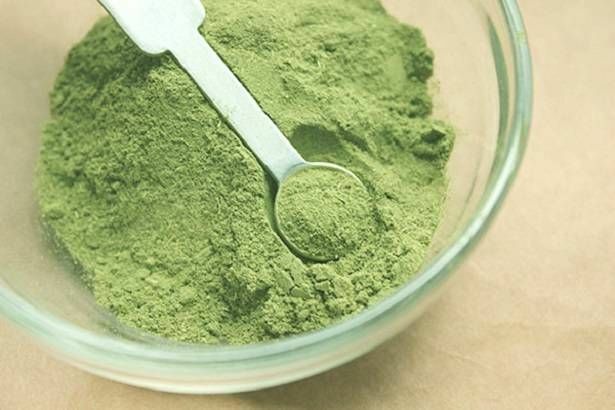 Veterans, when it comes to taking kratom, are already familiar with it, but even so, it is sometimes necessary to refresh their memories with the proper dosages. Powder – This one comes from the leaves of a raw kratom that are then smashed and converted into powder. This type of smashing isn’t the regular and traditional one. Hence, it is now being processed by machines. Machines had been beneficial when it comes to kratom production. They make it a lot easier, and because of that, more kratom products can be made. Powdered kratom products are also very precisely made, and it makes consumption safe and fast. 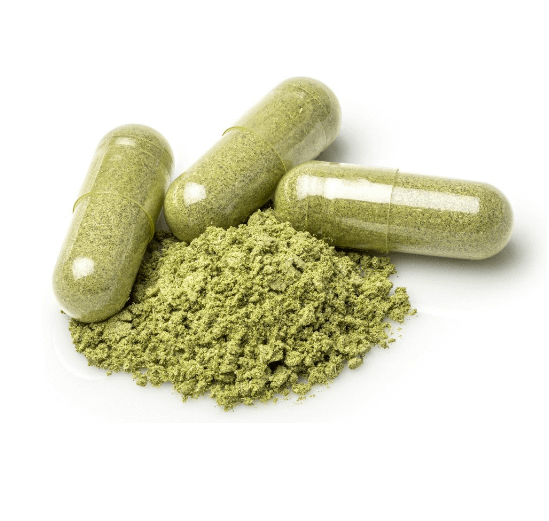 Capsules and Pills – Kratom powder can be converted into pills and capsules. Although the form has been altered, its effectiveness is still the same. This form of kratom is perfect for people who have difficulty in ingesting powder. It is relatively more comfortable when compared to powders, but sometimes, they cost more. Extracts – Boiling leaves of kratom enable the production of this kind of form. It is sometimes boiled in water, alcohol, and any substance that would fit into this product. In summary, it appears that capsules and pills are viewed as the easiest way to take kratom into one’s body. But, it wields a disadvantage because of its price. Capsules and pills require more processing power and time to produce that’s why they cost more. For budgetary purposes, the powder one is the most reasonable form to obtain. It is cheap and taking it is also easy. Extracts can also be made at home provided that you have kratom leaves, and you are all set to go. A lot of people are puzzled by how much kratom they must take or how much their body can consume. The truth is no one knows the exact number of grams an individual should consider when it comes to kratom products. It all comes to tolerance, kratom tolerance to be precise. Our body is designed to handle a precise amount of kratom, and it is all up to you to discover it. For Anxiety and Depression – A lot of people around the globe are depressed, and this matter is no joke at all. Luckily, kratom is here to help those that suffer. 7-9 grams is the ideal intake of kratom for those who want to fight their anxiety and depression. For Chronic Pain – It is recommended for people who experience pain to experiment with their dosage. Try starting out with small dosages and further increasing it according to your needs. However, just like for anxiety and depression, 7-9 grams is the recommended dosage for this one. For Increased Mind Focus – The ideal dosage for this endeavor is 3-6 grams. A lot of people use kratom as an aid for studying or for doing their jobs. There are many jobs out there that require good memory in order to excel or perform well, and that’s where kratom would be of much help. Everyone can use kratom whenever he or she likes. However, too much of this or the abuse of the product might lead to several complications, which all of us don’t want to happen. Consider going over all the given information thoroughly to be familiar with the right kratom usage and the kratom dosage chart.